Join us in paying homage to the oyster! Make sure to come for Long Island’s largest waterfront festival and street fair. Located throughout the village and waterfront of historic Oyster Bay. The festival features superb seafood and more than 20 other food vendors. 200 Arts and crafts vendors in 2 huge tents, tall ships, rides and other attractions. 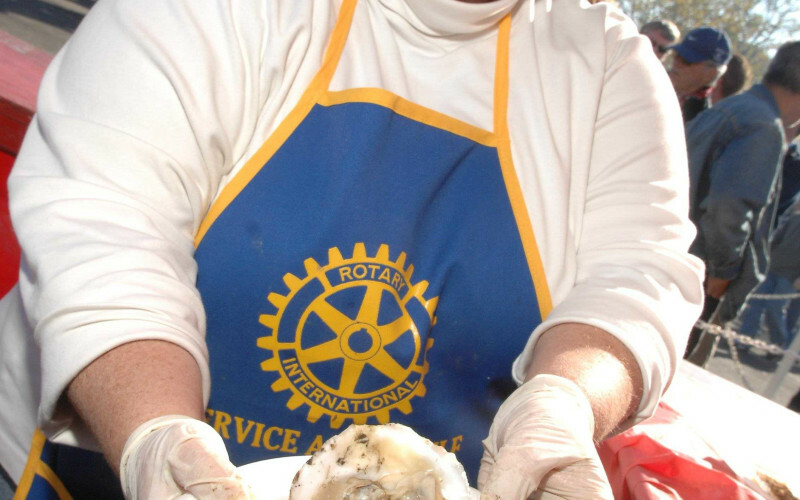 The Oyster Festival is run by the Oyster Bay Rotary Club.